When a child is diagnosed with cancer, the whole family is affected. St. Louis Blues captain, Alex Pietrangelo, knows this all too well. 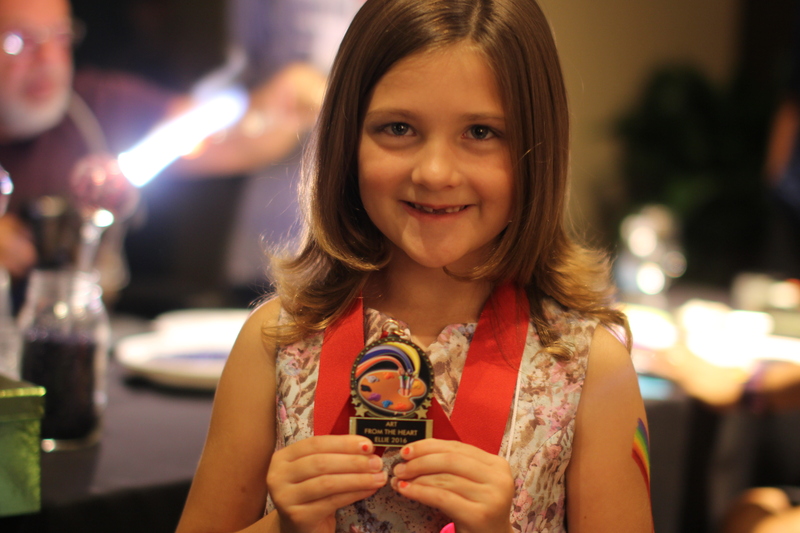 His niece, Ellie, was diagnosed with a Wilm's tumor, a rare kidney cancer, at six years old. Jeff Kannel, Ellie's father, spoke during breakfast about his family's difficult battle with cancer but was happy to report that Ellie is now cancer free. 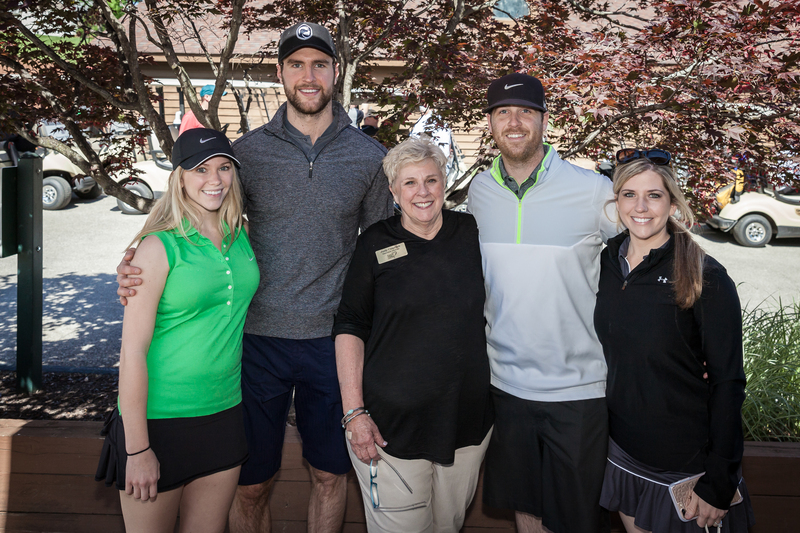 Pietrangelo was the Honorary Tournament Chairperson and gave a moving speech before the golfers teed off and talked about Ellie's battle with cancer and the important work Friends is doing to help these families smile a little more and provide comfort to overwhelmed parents and siblings. Check out Audrey Dahlgren's, of KSDK, coverage of the morning, here. Click here to check out more photos from the event captured by Town & Style. We couldn't have asked for better weather as 288 golfers joined us for a fun day of golf, and more importantly, to help kids with cancer...be kids! 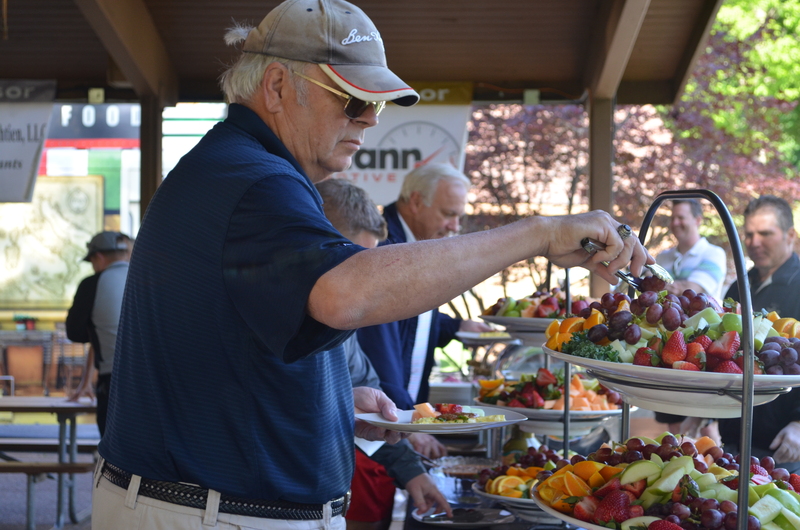 Golfers started their morning with gourmet breakfast provided by Russo's Catering while 360 Vodka teed up cocktails. Weber Grill Restaurant St. Louis provided gourmet lunch and golfers enjoyed snacks, beverages and Tito's Vodka cocktails on the course. We are excited to announce that the tournament raised more than $200,000 to support our programs for kids with cancer and their families! This tournament would not be successful without our generous sponsors, Ally Financial, Information Technologies, Inc, Dave Sinclair Buick-GMC, Dave Sinclair Ford-Lincoln and all of our sponsors, the golf committee including co-chairs Rick Lommel, Bob Nuelle and Matt Biffignani and the auction committee including chair Tracie Nolting-Ehlert and 50 volunteers. Thank you for helping kids with cancer...be kids! View video from the event HERE.